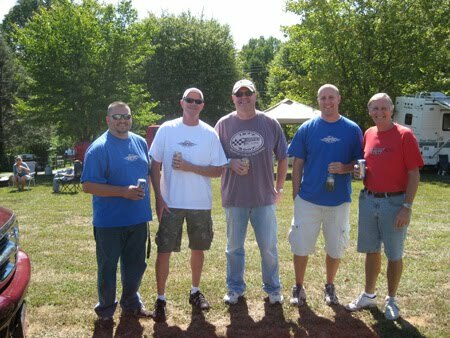 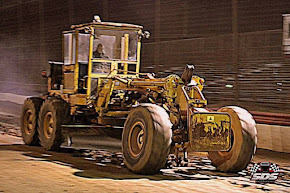 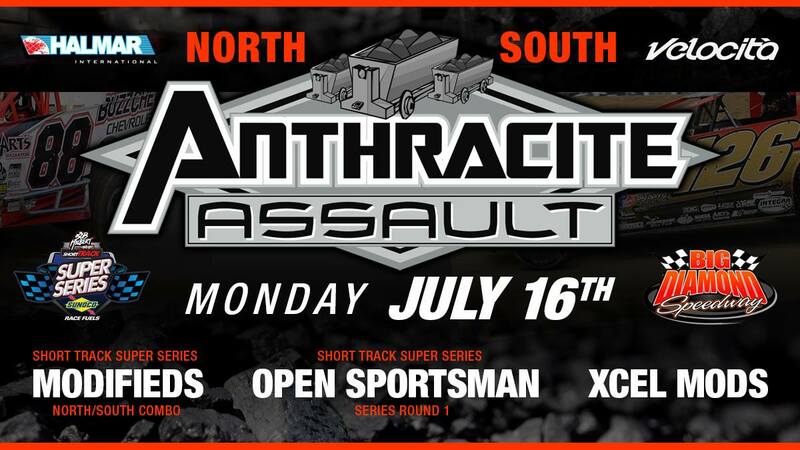 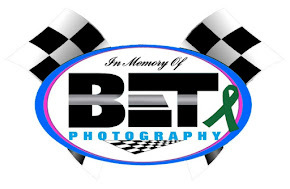 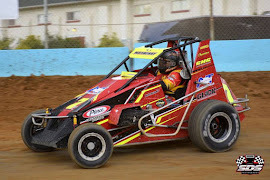 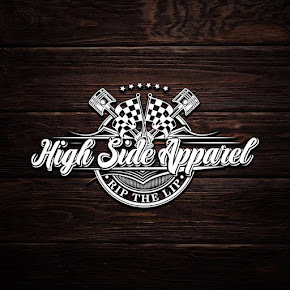 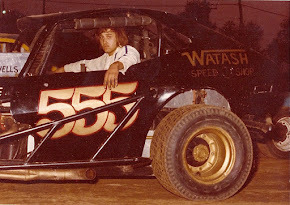 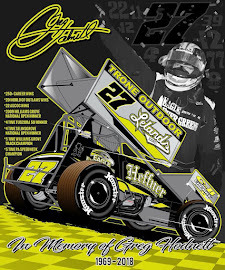 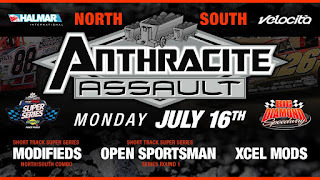 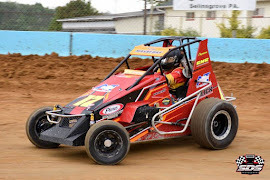 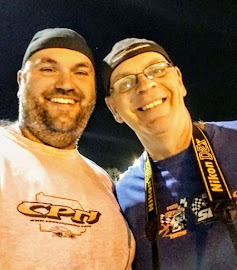 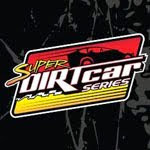 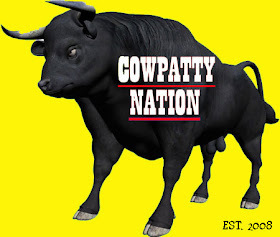 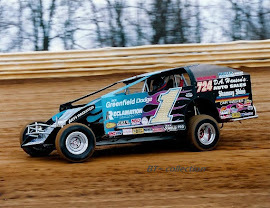 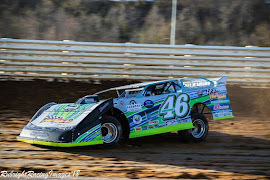 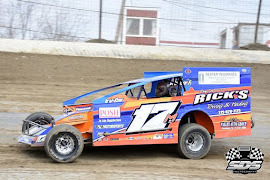 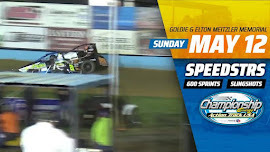 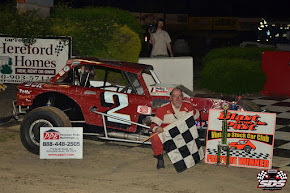 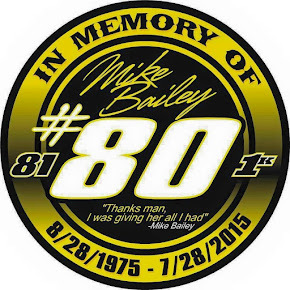 MINERSVILLE, PA – After a rainout on June 5, Big Diamond Speedway offered up a second date for the Bob Hilbert Sportswear Short Track Super Series (STSS) Fueled By Sunoco ‘Anthracite Assault’ combination North-South event. 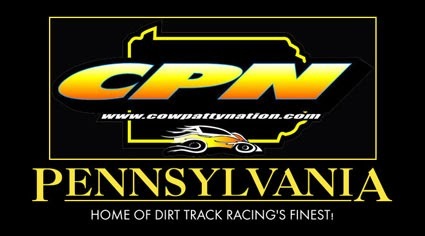 However, Mother Nature did not agree. 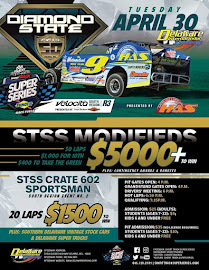 A forecast for intensifying showers throughout the evening hours has prompted Big Diamond and STSS management to make the early call and cancel the event for Monday, July 16. 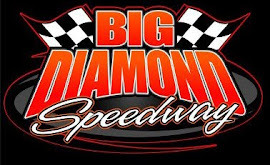 The show will return to Big Diamond in 2019. 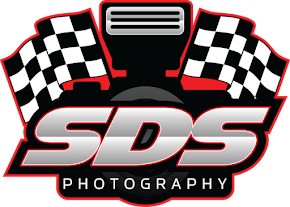 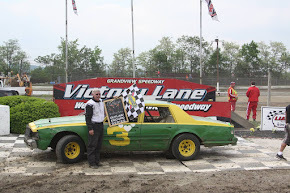 On June 5, all race teams and fans were in attendance when storms moved over at 7 p.m. STSS organizer Brett Deyo didn’t want a repeat.